As many of us know, today marks 15 years since the tragic and untimely passing of Aaliyah. The singer definitely brought great style, talent, and grace to the industry, and is truly missed. So, in honor of her today, I will be sharing some of my favorite tracks from Aaliyah a little later today (not the typical list thrown around!). 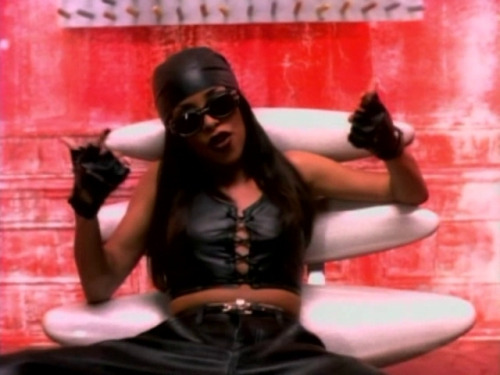 For now, check out this throwback jam from her, "If Your Girl Only Knew," below!